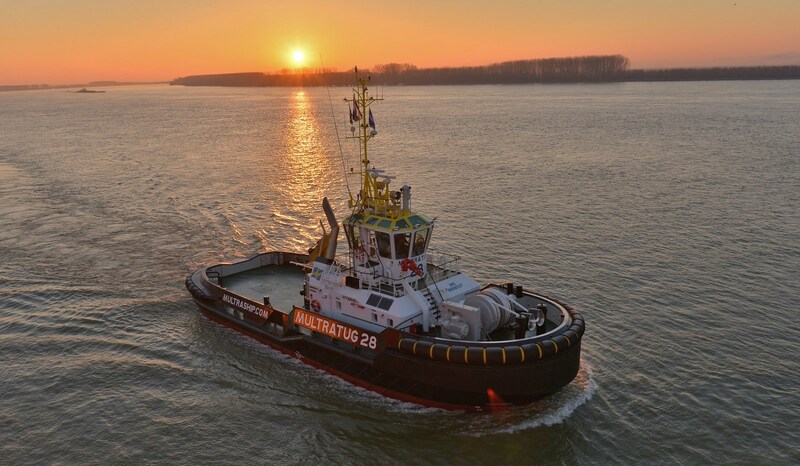 Multraship, the Netherlands-based towage and salvage specialist, recently took delivery of a Damen ASD 2810 Hybrid tug vessel, built at Damen Shipyards Galaţi, in Romania. 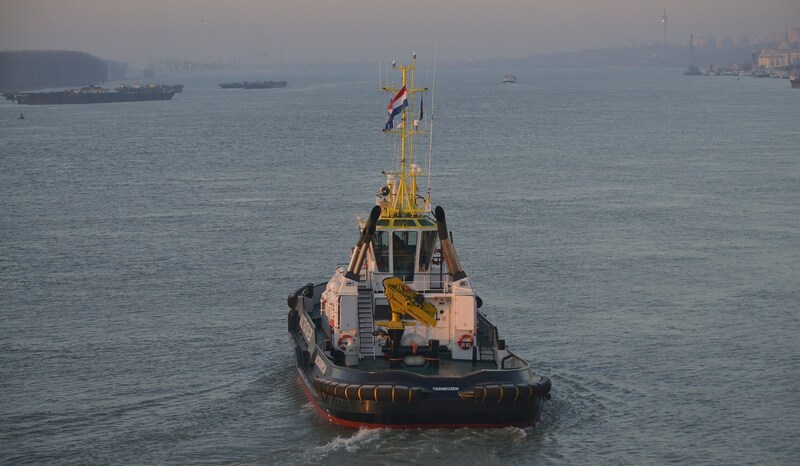 The delivery is part of Multraship’s current fleet expansion programme, which involves a number of Damen vessel orders. 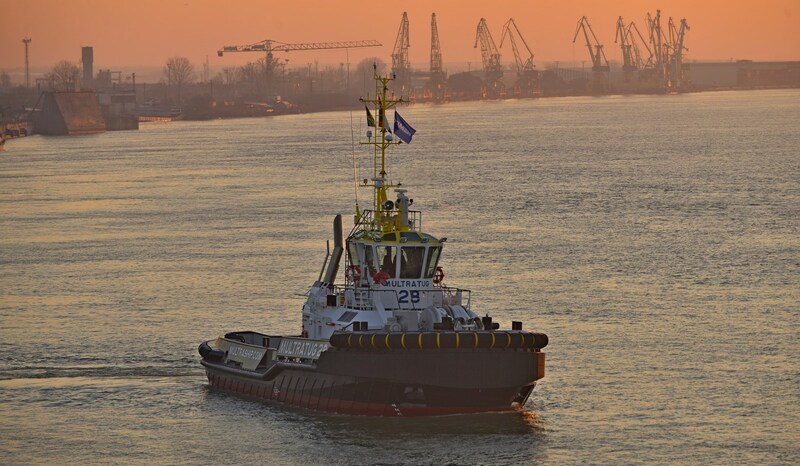 The ASD 2810 Hybrid adds to an already extensive fleet of tugs operated by Multraship. Multraship has its headquarters in the harbour city of Terneuzen and operates in the ports around the Scheldt estuary at Zeeland Seaports and the Ports and Ghent and Antwerp, as well as the Bulgarian Port of Burgas on the Black Sea. 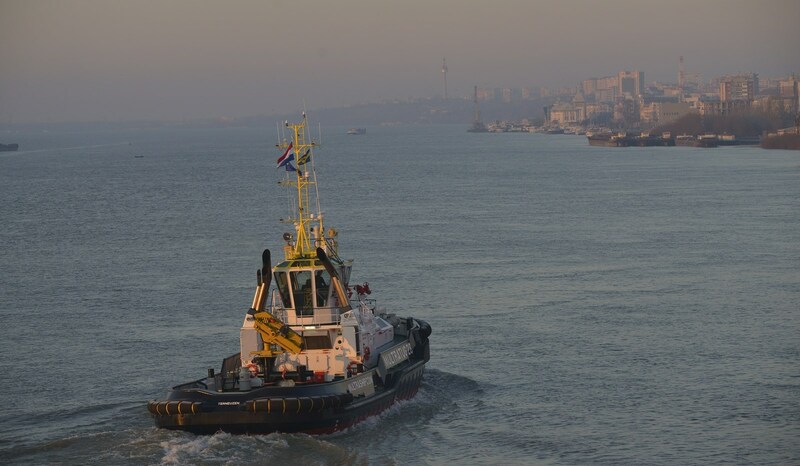 After on-time and on-budget completion, the vessel, named Multratug 28, sailed under her own keel to the Netherlands from Galaţi. Multraship’s fleet expansion programme stems from its increasing customer base in the offshore sectors as well as growing demand for harbour towage services. The ASD 2810 Hybrid, with an expected bollard pull of 61 tonnes, is a perfect fit for both these areas of operation. Additionally, the company has ordered two Damen ASD 3212 vessels, which are currently being built at Damen Song Cam Shipyard in Vietnam and will be delivered before the end of the second quarter of this year.